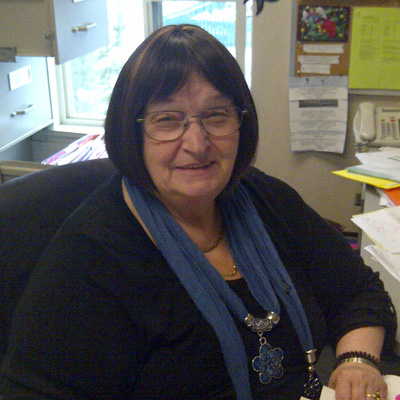 Dian Boisvert is the comptroller for Vinton Centre Carpets for over 25 years bringing all her skills in the financial sector to the accounts receivable/payable, sub-contractors, staff, human resources and payroll. Dian is well suited to multi-task throughout Vinton’s day to day challenging maneuverings and enjoys sharing information with her wealth of knowledge and expertise. All the suppliers, contractors, installers, customers and staff appreciate the efficiency Dian delivers to the Vinton Centre Carpets Team.